The secret to running a successful car wash business is primarily knowing how to manage people. You may well have a top of the range car wash system in place but if you don’t know how to keep both your customers and employees happy, your business is going to struggle to flourish. Below are some tips to help you achieve this with little additional outlay or expenditure. Your customers are your bread and butter. Know them, treat them as individuals, greet them with a smile, offer exceptional service and make their customer journey with you one to remember for all the right reasons. Alongside using high grade products to wash and treat their vehicle, create a welcoming and comfortable area for your customers. Offer quality coffee, tea or water to keep them hydrated if there is a short waiting period. Keep them in the loop with what’s happening and be as responsive as possible. Should they need to, make it as easy and convenient to talk to a member of staff. 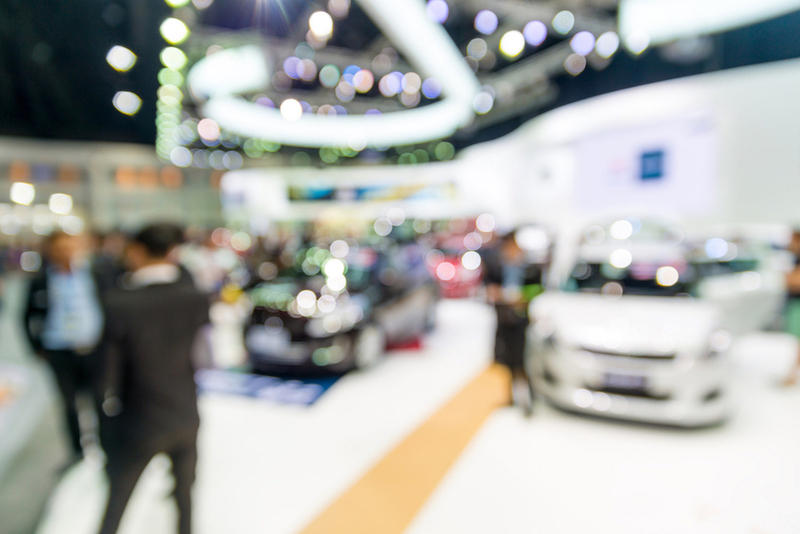 Consider offering loyalty cards or other benefits to your customers: a positive first experience of your car wash will undoubtedly be an incentive for customers to return. Loyalty schemes, pre-paid gift cards or fleet cards, such as we offer at PSD Codax, will ensure your customers return again and again. Offer upgrades on the usual car wash for returning customers. Consider too offering additional benefits for referrals by existing customers to family and friends. A sure and proven way to promote your business is word of mouth recommendations and referrals. Perhaps you have WiFi on your premises? If so, make it easy for customers to access this whilst their vehicle is being treated. In the high-speed world in which we live, time is money: customers whether business or private will appreciate your thoughtfulness in supplying internet access and access will also help fill their time constructively during their wait. Consider too the payment options you offer. In this world’s day and age, it is often rare for customers to have large amounts of cash in their pockets. Contactless payments are increasingly the public’s payment method of choice offering a fast, secure, and convenient means of settling any transaction. Reducing paying time for your customer is sure to be a hit. Additionally, getting your customer swiftly back on the road will be good for your business, reducing queueing time for your next customer and getting more customers through each day. Investigate the option as well of using Apple or Android Pay: this not only means the customer can keep all their receipts and orders on their phone but also makes it easier for car washes to integrate discounts and loyalty benefits into orders for returning customers. Having and retaining the right staff is key to running a successful business. Employees who feel valued by their employer will arrive at work in the right frame of mind and be more willing to go the extra mile to meet and surpass targets. They will also be ready to greet each customer with respect and a smile, ensuring the start of the customer’s journey with you is a good one. Be sure from the outset that you employ people with the skills that are a priority in your business. That means carefully vetting applications, giving applicants a proper interview, following up on references and offering the training your new employees require to do their job to your specification. You not only need employees with the technical skills to operate your car wash, you also require your employees to have the right people skills to ensure each and every customer has a top end experience when using your car wash. Disgruntled employees are not going to offer this, so do whatever you can to create a positive working environment for your staff. First and foremost in achieving this is to offer quality onboarding experiences from the outset. Make sure your employees are thoroughly briefed in your expectations and that they are trained in how to deliver these expectations. This will include not only how to operate the car wash and look after equipment properly but also how to manage your customers so that their experience is a smooth one from their first point of contact with your car wash. 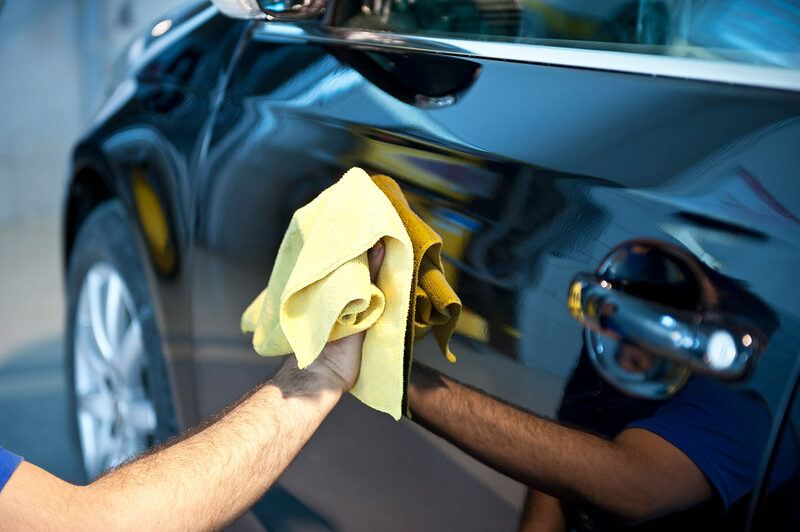 In the ever evolving technical world of car washes, ensure too that your employees have ongoing training to keep them up to speed with developments and further their professional development. Be sure to factor wages and progression for your employees into your budget as a sure way to retain good employees and stop them searching work elsewhere: if you invest in them, they will invest in you. Have a code of practice or charter for the workplace to ensure employees know how to meet your standards and expectations but which also includes set procedures for comfort breaks and lunch breaks during the working day. Employees will appreciate this and will be less likely to take advantage if for some reason you cannot be on site to supervise and advise on any given day. Have a covered seating area at their disposal and the means to make a hot or cold drink depending on the temperature. 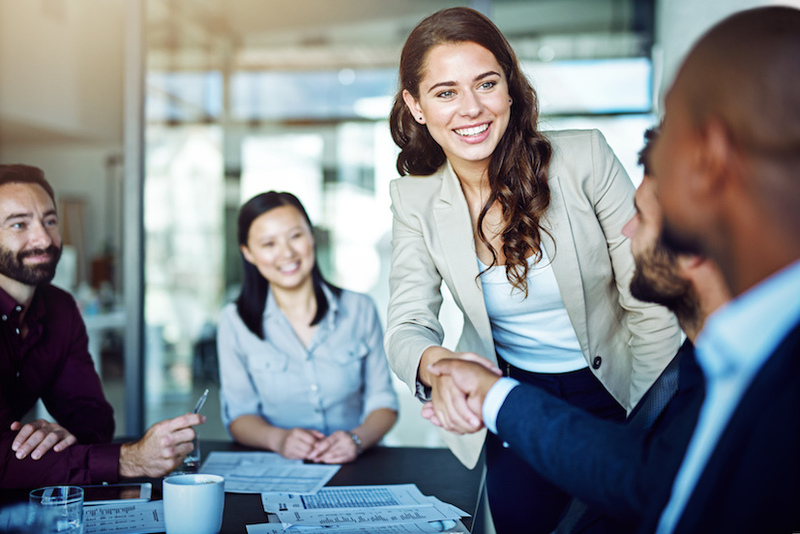 Creating a friendly working environment and making your employees feel valued in their workplace will pay dividends and ensure your business goes from strength to strength. Remember each of your customers is an individual with individual expectations of your car wash. Invest time in your customer, get to know them, understand their personal preferences and be able to tailor your offer to fulfil those preferences. Happy customers always return leading to increased purchases for your business and positive promotion of your car wash elsewhere. Remember too that each member of your staff is an individual too. Value them, treat them fairly and well and they will do their best they can for you, your business and your customers. 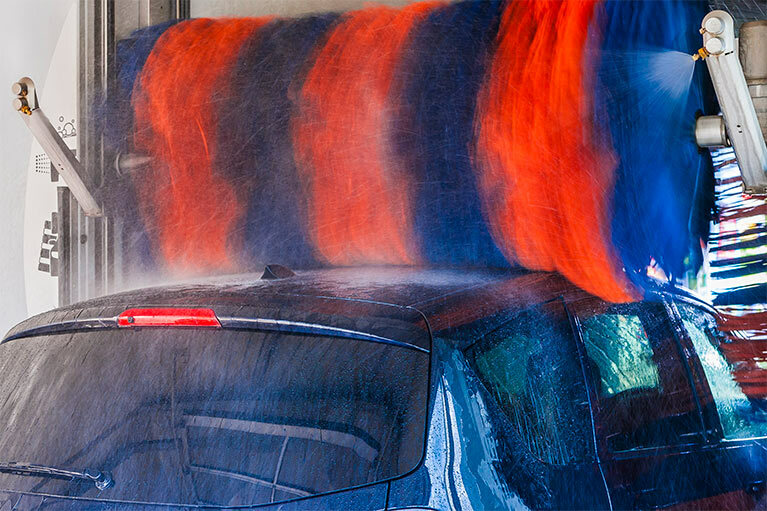 And as well as managing people, the technology used in a car wash can have a defining impact on the overall performance and growth of the business. If you’d like to know more about how we at PSD Codax can help you develop an exceptional car wash business, please do not hesitate to contact us today.